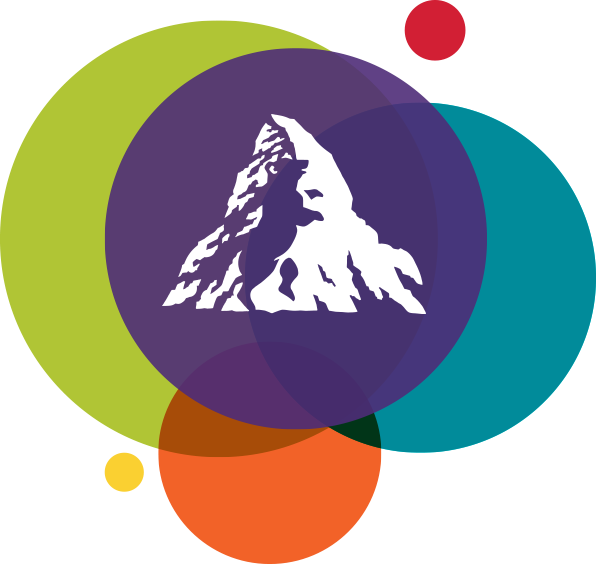 About Us | Careers | Mondelēz International, Inc.
Mondelēz International was born in 2012, but you can trace the products we make today back to the 19th century. With brands such as Cadbury, Halls, Toblerone, Oreo, belVita and Trident, we’re the world’s #1 in chocolate, biscuits and candy, and a leader in gum. Join nearly 100,000 employees across the world and you’ll see how we combine the energy, hunger and agility of a new company with the heritage and resources of a large organization. Our values guide us in what we do day to day – and we all embrace them. INSPIRE TRUST – see the value in every human connection… especially when times get tough. ACT LIKE AN OWNER – do what it takes to drive growth. KEEP IT SIMPLE – simplicity is the essence of speed. DISCUSS, DECIDE, DELIVER – don’t wait, make it happen… now. TELL IT LIKE IT IS – honest discussions are essential to making the right decisions, quickly. OPEN AND INCLUSIVE – embrace different perspectives; try new ways. LEAD FROM THE HEAD AND THE HEART – bring your passion and personality to work. You’ll be joining a company that genuinely cares about preserving our planet and its people. We focus our energies and resources on where we can make a real difference: sustainable agriculture and reducing the environmental footprint of our own operations. We work with smallholder farmers to increase their output. Through Cocoa Life, to give one example, we’re transforming the lives and livelihoods of cocoa farmers, enabling their communities to thrive and inspiring the next generation. You’ll be part of a company that works with families, communities, consumers, governments and other organizations to promote active, healthy lifestyles. As well as articulating the ideas of our partners and bringing them to life, we’ve invested over 50 million USD through the Mondelēz International Foundation in programs to combat obesity – programs that educate people about nutrition, promote active play and provide access to fresh foods. Ready to play your part? Jean-Romain Lefèvre opens a bakery in Nantes, France. 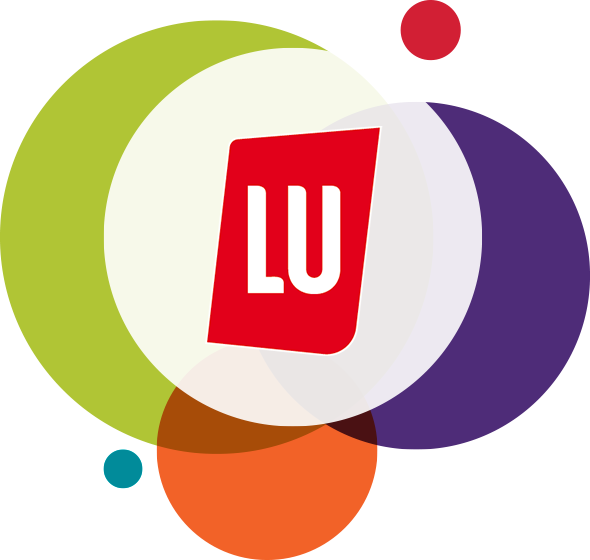 His products are an immediate success with the local citizens – and LU was born. 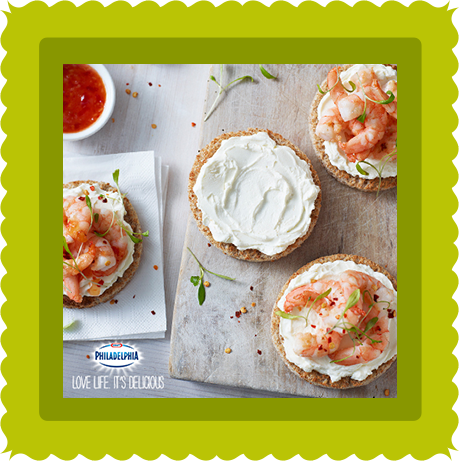 The first cream cheese is made in New York by an American dairyman William Lawrence, and is named Philadelphia in 1880. 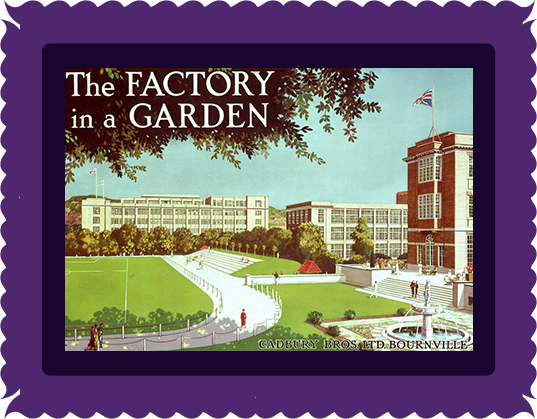 55 years after John Cadbury opened his first grocer’s shop in Birmingham, England, Richard and George Cadbury started creating their ‘Factory in a Garden’ in Bournville, just outside the city. We’re still making Cadbury chocolate there today. The Hall brothers start manufacturing soaps and jams, before soon turning to caramels and candies. 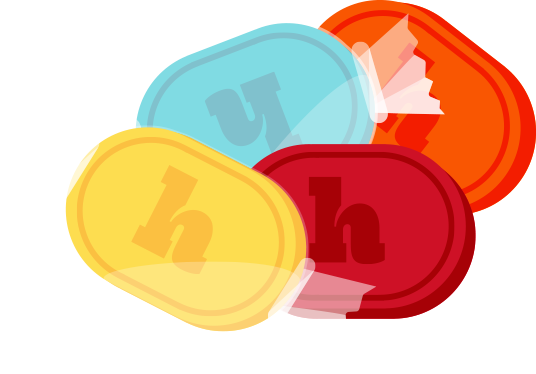 It wasn’t until the 1930s that Halls started to produce their popular cough drops. A doubly memorable year! 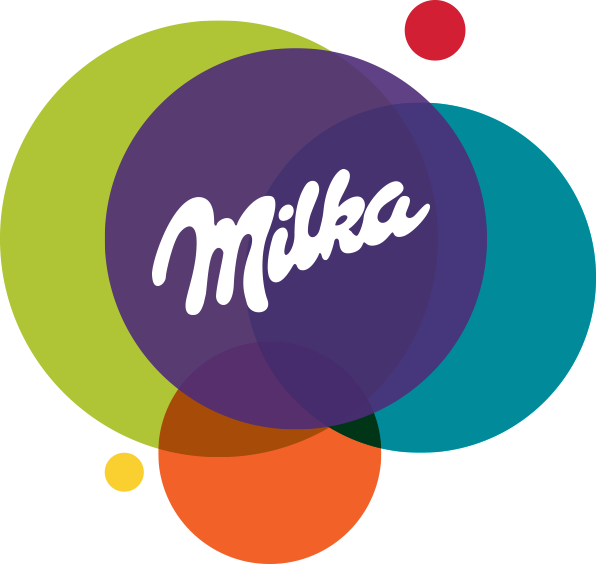 Not only was the Nabisco name first used with the introduction of Nabisco sugar wafers, the year also saw the first production of Milka. 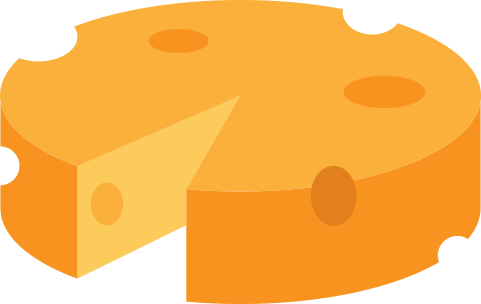 James L. Kraft begins a wholesale cheese business in Chicago, Illinois. By 1914, the company opens its first plant and begins manufacturing its own cheese. Theodore Tobler, Swiss chocolate maker, introduces the Toblerone honey and almond nougat chocolate bar. In 1969, it became available in bittersweet, dark chocolate and is still made in its home town of Berne today. Oreo sandwich cookies are introduced in the US, made in Chelsea, Manhattan – but it took another 95 years for the cookies to launch in the UK market. 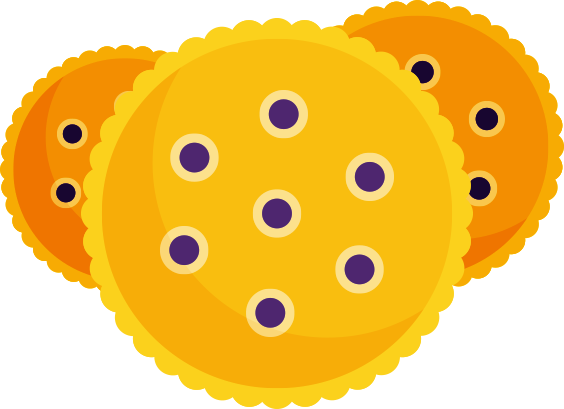 Ritz crackers are first introduced by the National Biscuit Company – and their one-of-a-kind buttery taste is now enjoyed across the globe. 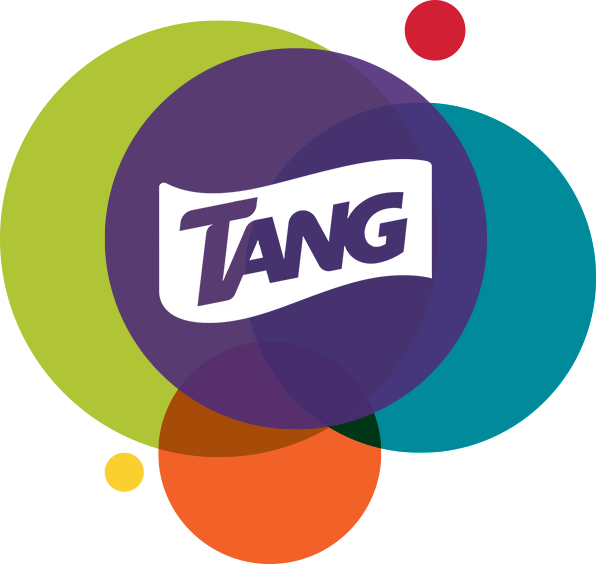 After two years’ research, General Foods Corporation introduces Tang instant orange-flavored breakfast beverage in US test markets. It’s now sold in around 35 countries worldwide. 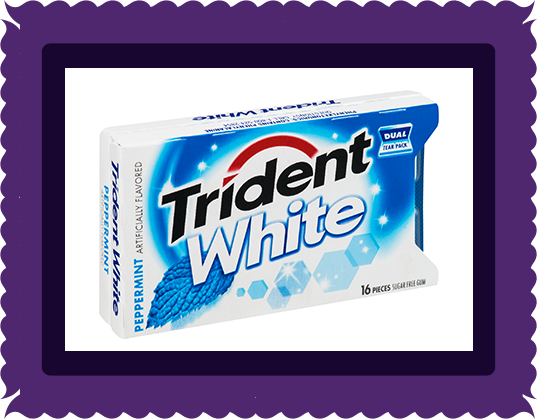 Trident patents sugar-free gum after a soft launch of Trident gum with sugar in 1960. Its slogan is: "The Great Taste that Is Good for Your Teeth". 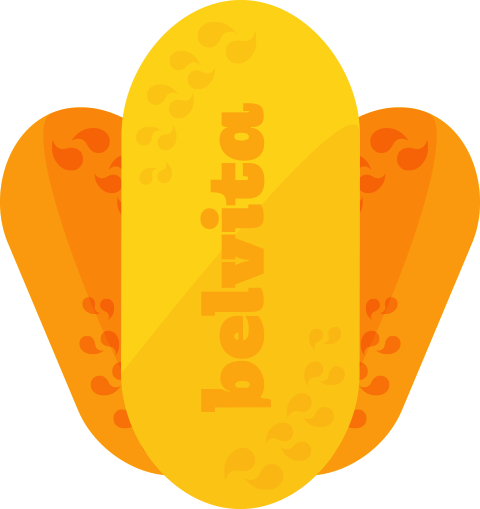 belVita was first launched in 1998 as LU Petit Déjeuner in France – they can now be found in more than 50 countries. 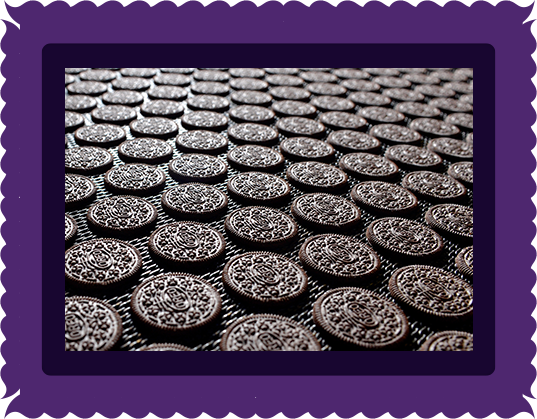 If all the belVita biscuits we make each year were laid end to end, it would wrap the world 62 times at the equator! Kraft Foods acquired the Nabisco business in December 2000. Today, Nabisco’s brands include some of the best-known cookies and crackers in the world, including Chips Ahoy!, Oreo and Ritz. History is complete, the future starts here. 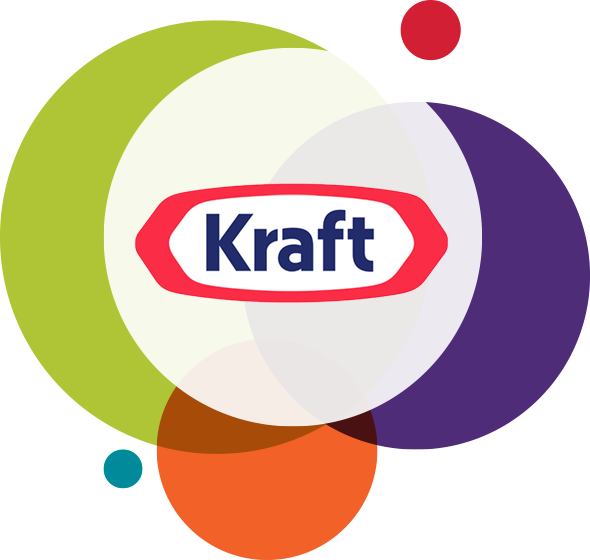 Two years after acquiring Cadbury plc, Kraft Foods spins off its North America grocery business and changes its corporate name…. 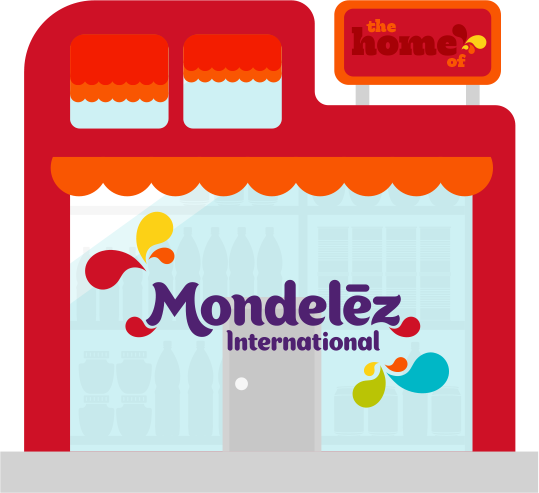 to Mondelēz International, a company with delicious brands, fantastic people and exciting plans.